Suite #202 1410 Blackwood St. The cure for the average workweek. Life in this building is laid back and neighborly. Friendly strata council that allows pets (1 cat/dog up to 12kg are welcome) and all this in sunny White Rock! Enjoy the day by stopping at a local café and getting the day’s groceries at local shops. Farmer’s market in the summer, and all amenities nearby, even dry cleaners! Every day can be a holiday.  Quiet and lots of privacy. Spacious and airy hallways. Stainless steel appliances in a high-quality renovation 6 years ago. 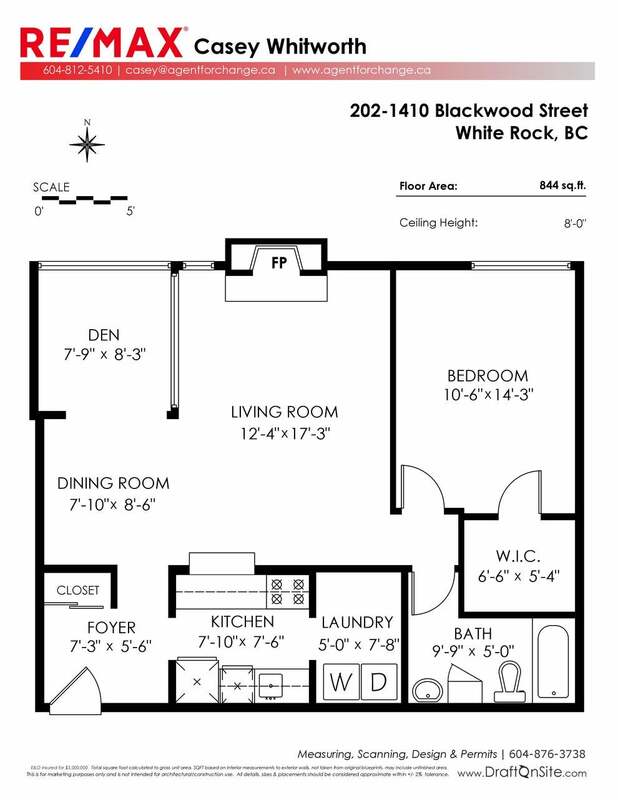 Spacious one bedroom and den, community workspace, underground parking, and storage. Right on transit route to make commuting easy into Vancouver or elsewhere. No rentals and no age restrictions in an increasingly family-oriented building loving life.